What better way to start the year than in conversation with emboldened creatives about success? A word that is more often than not followed by an impractical narrative of perfection, success has become rather obscure amongst millennials today. 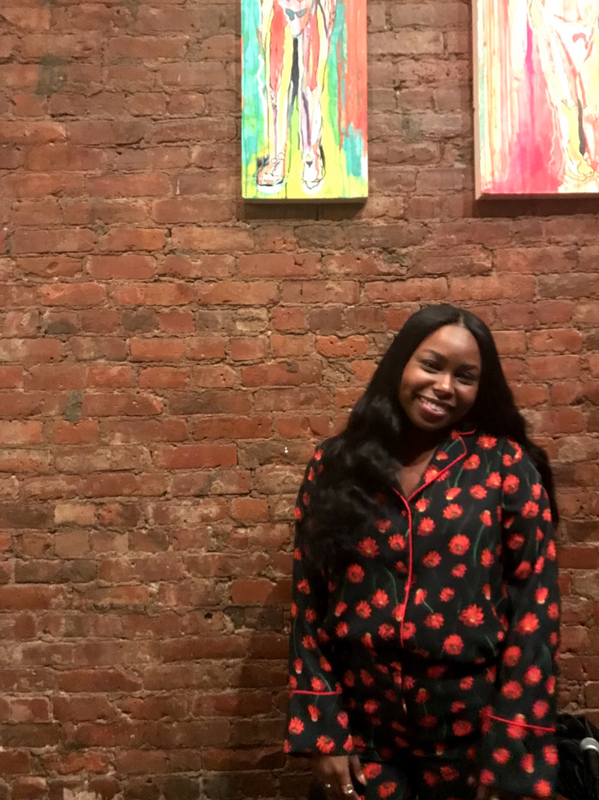 Serving as a community that gives way for conversations like these to be had, "We Are Inspo" is a collective founded by Keith Taylor, Sadé Lewis, Shaniya Charles, Shenell Renwick and Jai Bailey. It aims to cultivate meaningful experiences that'll not only ignite but also, influence their generation of innovative creatives to aid in genuine support for one another. Birthed from what started as an idea years ago, "We Are Inspo," has already begun serving as the stomping ground for widespread collaboration and creation. In an overly saturated digital age, it hones in on just how important community is and their panel discussion was evidence of that. 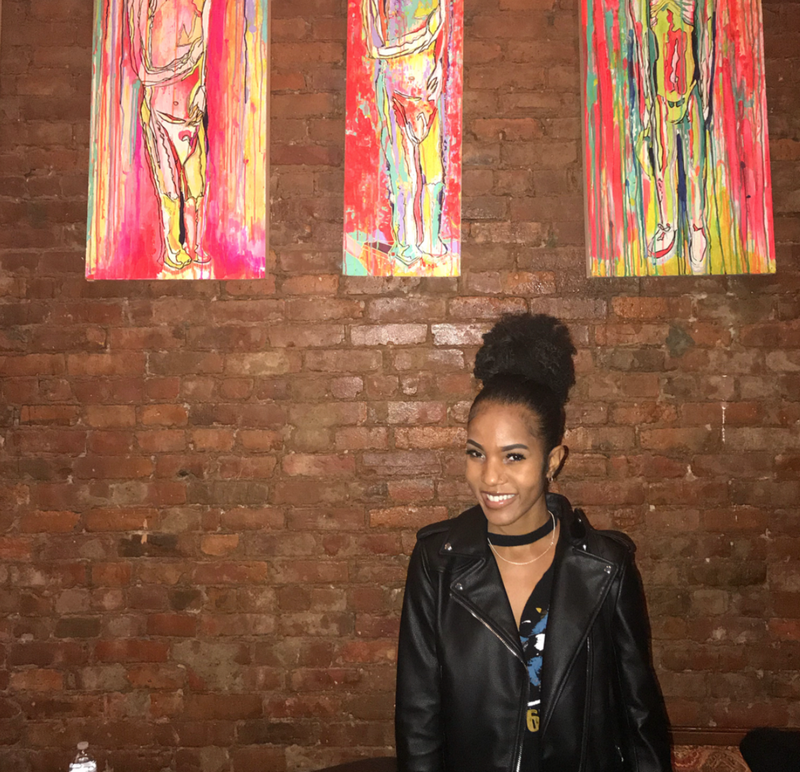 Held at Basquiat’s Bottle in Brooklyn, NY, "We Are Inspo’s," Be Your Own Inspo: An Intergenerational Conversation On Defining Your Own Success took place this past Thursday. 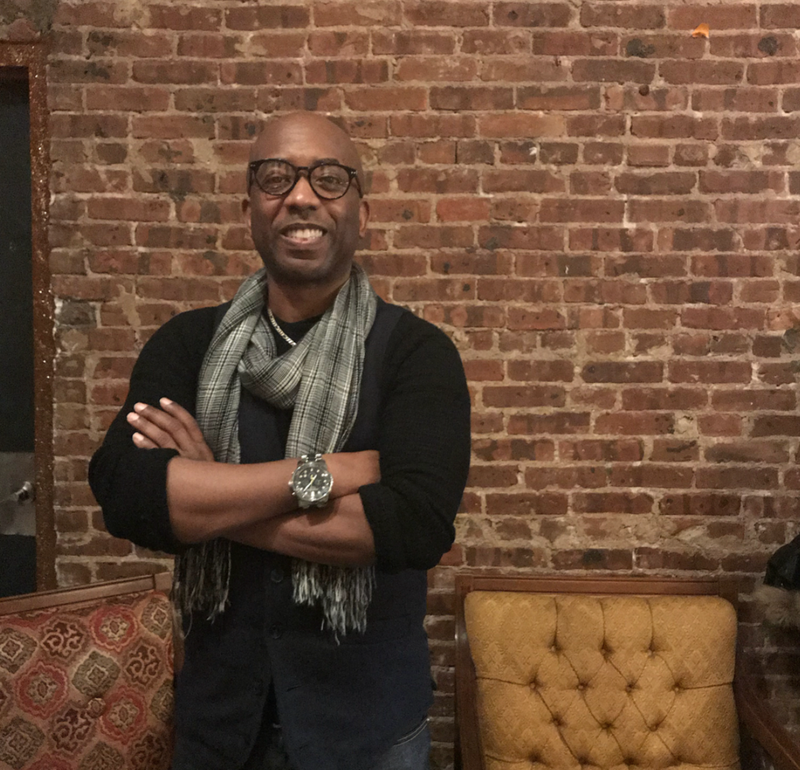 Peeling back the layers of what success is and how it actually looks, this panel led discussion moderated by author and entrepreneur Marlon Rice, offered a transparent portrayal of what it means to be on a journey. Featuring a dynamic group of innovative thought leaders, the panel featured Brianna Fugate, Hannah Stoudemire, Maricia Josephs, Rob Norman, Surf, and Wole Olosunde. Ranging from STEM and research to fashion and entrepreneurship each panelist though on different paths shared a similarity native to the human experience. "Always be learning," even in the midst of failure, a tip not only for engineers like Fugate but, for anyone. As she shared her encounter with failure one thing was for sure, she was resilient. Buckling up for the ride success takes you on is pertinent to true success. You must have the "confidence to get past failure," Olosunde added because it's always an opportunity to grow. The bridge between science and fashion design, Olosunde is evidence that these are the kinds of stories that should be narrated more often among this generations millennials. It is important now, more than ever to understand that struggle happens and how to maneuver through it. Living in an age where the struggle part of success isn't shown much, it's easy to think it doesn't exist but as the discussion continued so did the insight on it all. Stoudemire's story in particular about moving to New York was proof that success is about sacrificing comfortability. Now CEO and co-founder of "Fashion For All" her journey is evidence that "go[ing] after the dreams/ things that scare you" is worth it. It was refreshing to hear such transparency amongst each of the panelists, not to mention Surf’s constant Jay-Z references. 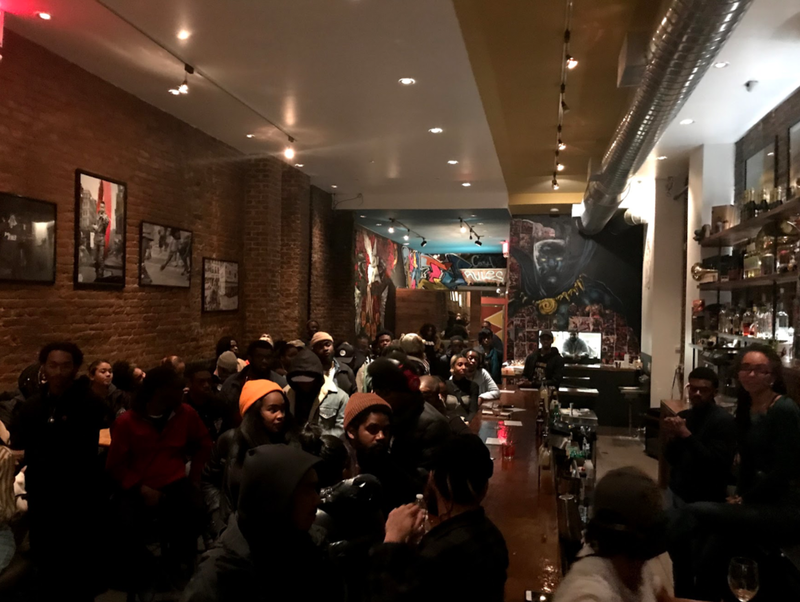 The writer and art curator at Vibe Magazine spoke to the audience as Jay-Z would, telling them to "be indisposable," an important notion that is not to be overlooked. 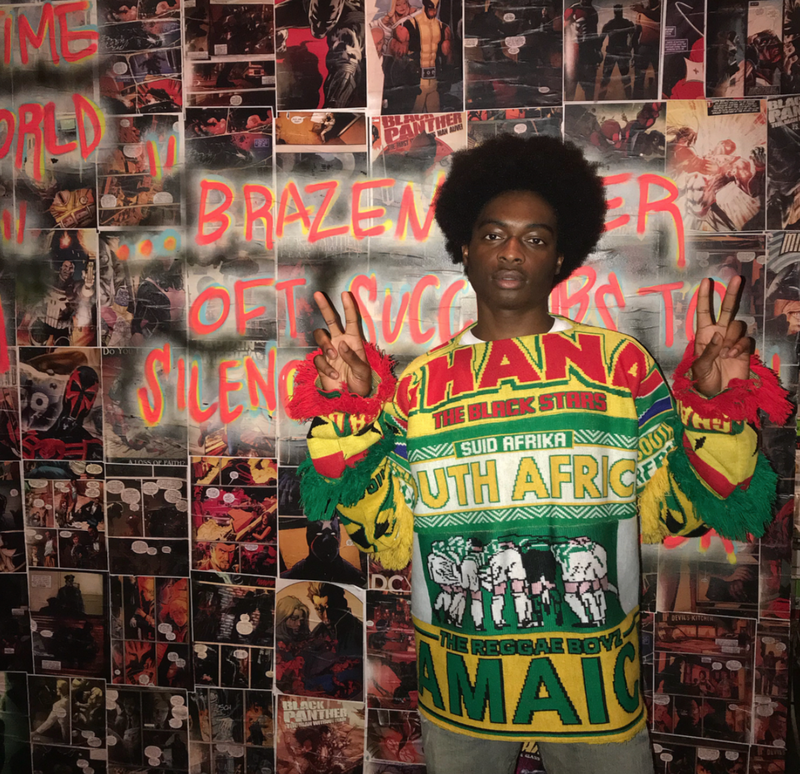 Leaving the crowd with a clear understanding that "it's not always a straight path to what you want to do," Norman, founder and creative director at Planet Brooklyn Academy Clothing offered a practical outlook on this intergenerational conversation. An outlook that reminded people to, focus, and to be unconventional in how they approach their goals. Further offering insightful gems, Josephs reminded the audience that, "nothing is more important than your dream." The founder and editor-in-chief of DREAM IN HD stressed, to never compare your Chapter 1 to someone's Chapter 20 and we couldn’t agree more! Serving as a creative incubator "We Are Inspo" gives way for authentic support to occur. Already effectively creating spaces where creative voices once unheard can now be heard this group is definitely on to something. A place where cultivation and collaboration work as one and where support beats out competition because a win for one generates a domino effect that stretches further than one may imagine. Re-defining what community looks like this tenacious team is bringing about community in their own way and its working.